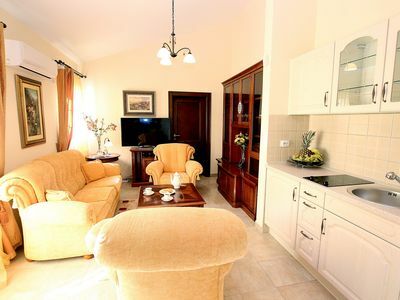 One bedroom apartment literally 5m from the sea. 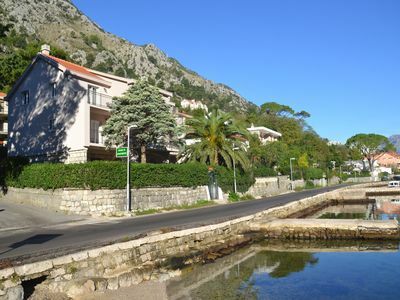 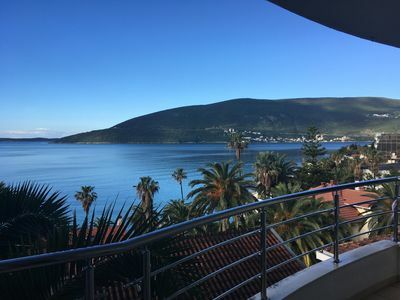 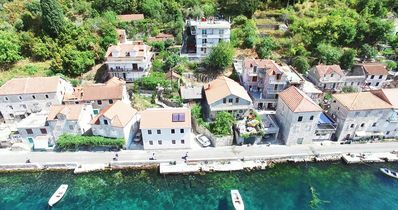 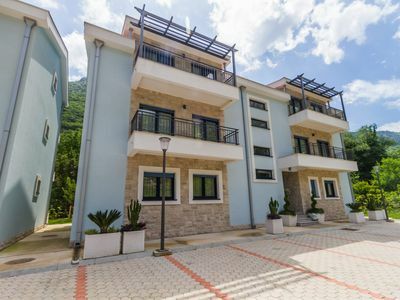 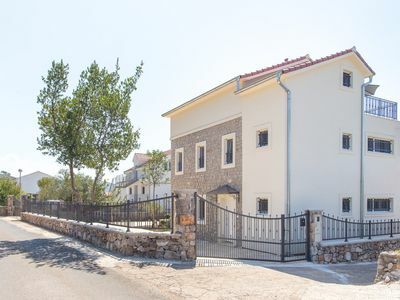 The brand new apartment is situated in a NEW house 3 m from the sea in a little quite place Muo near Kotor (1.5km) . 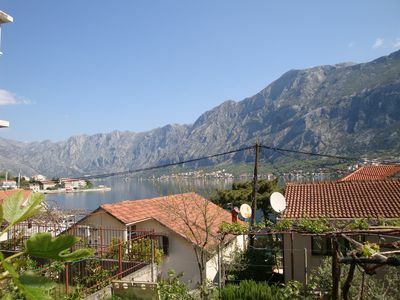 It is 15 minutes by walk from the picturesque Old town of Kotor. 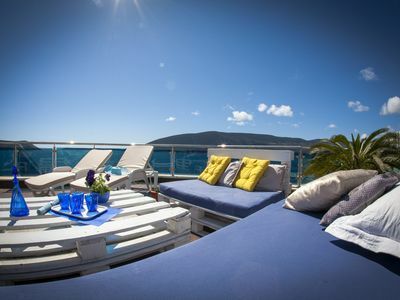 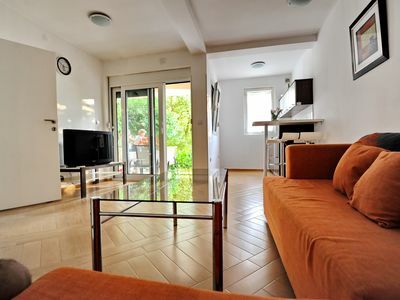 Apartment of 35 m2 consists of a 1 bedroom , bath and sea view living room with kitchen and balcony-terrace . 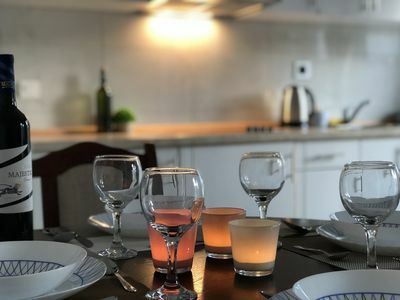 The apartment can host up to 4 ( bedroom double bed for 2 persons , living room flip bed for 2 persons) and perfectly fits both for families or company of friends. 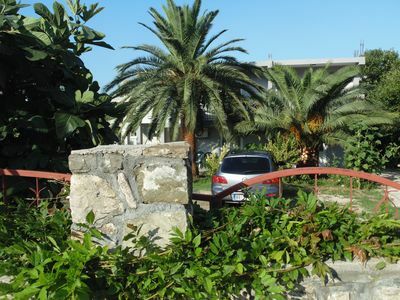 The house has a terraces and small garden, which is the perfect place for having rest under the shady palm tree. 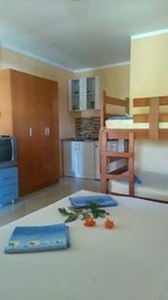 The apartment has: - everything for cooking at home; - fridge; - parking place. 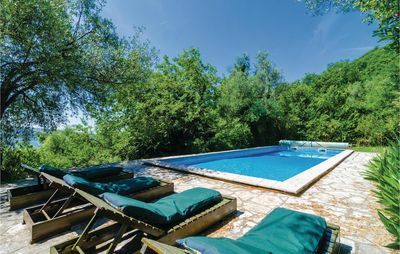 Garden is used as a common place for all the guests of the house and equipped with sun-beds, umbrellas, chairs and tables. 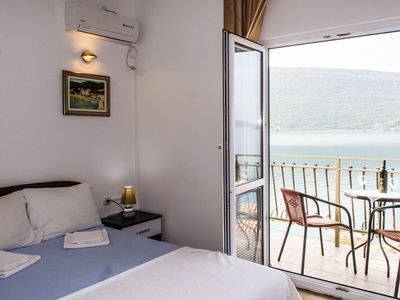 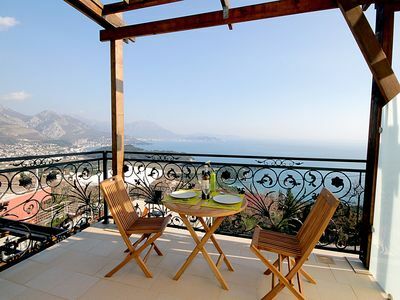 It is a great place for sun-tanning or having dinner with a gorgeous view on the seaside and old Kotor. 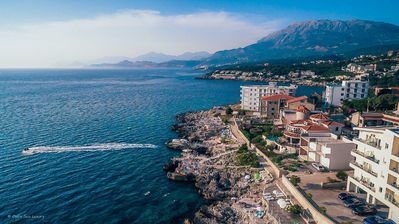 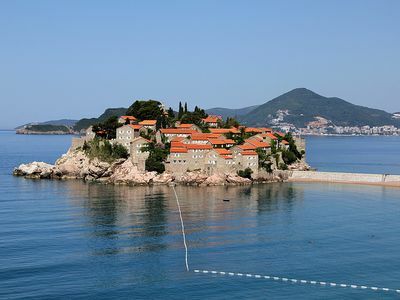 We will be happy to help our guests in organizing time in Montenegro or in resolution of any issues during your stay. 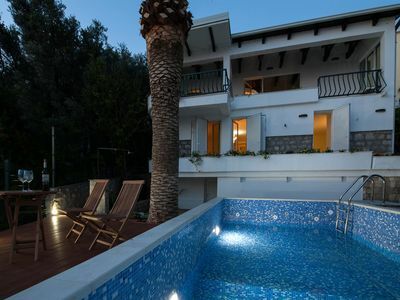 Spacious and modern holiday home in a tranquil village near the sea.